Art tells stories. Let me help tell your story of an important part of your life - your animals. Let me create a piece of art that conveys your special bond. Share your love with your own Dog-Eared Portrait painting. 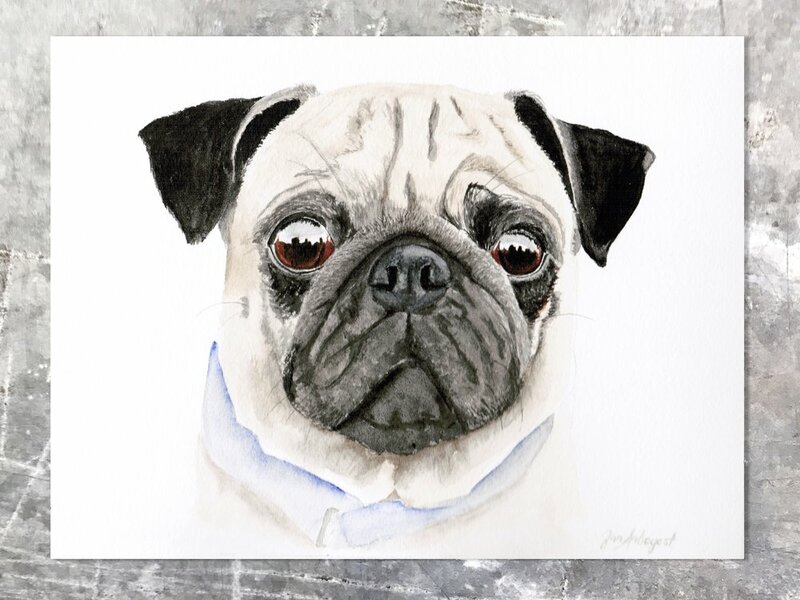 pet portrait process and view my shop for created paintings that may speak to you of our connection with animals and nature. Enjoy! and sneak peaks of upcoming paintings. New signups for the month of June will receive a set of three postcards/envelopes from my wildlife series!